A Windsor man is facing charges after a cab driver was stabbed over the weekend. It happened around 2:50am on Saturday, March 16th, 2019 on Wyandotte Street West at Sunset Avenue. On Monday, March 18th police released pictures of two suspects and on Wednesday, March 20th both suspects attended Windsor Police Service headquarters and turned themselves in to be arrested. After further investigation, it was determined that the adult female was not directly involved in the stabbing, and she was released with no charges filed. 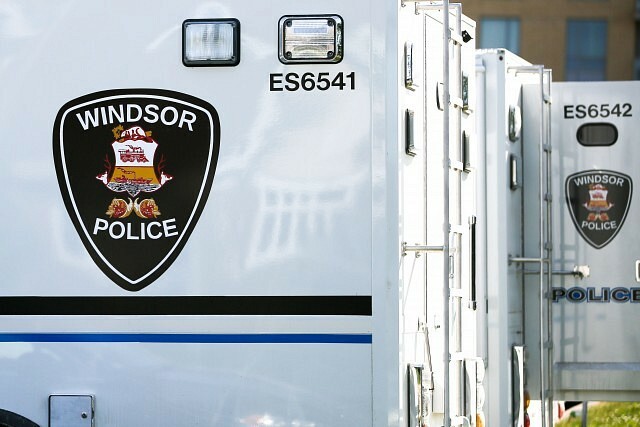 The adult male, Blerim Ahmeti, a 20-year-old from Windsor, is charged with aggravated assault, assault with a weapon and failing to comply with a recognizance.